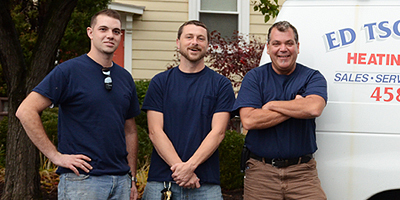 Providing reliable HVAC service to the Rochester community for more than thirty years. 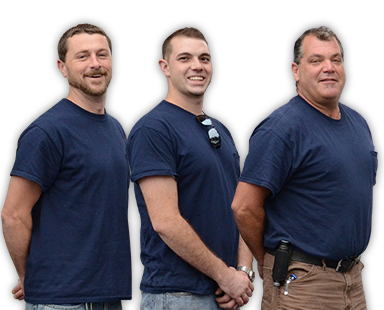 For more than 30 years, Ed Tschetter's Heating & Cooling has been helping families and businesses in the Rochester, NY area with superior commercial and residential heating and cooling solutions. The average homeowner relies on heating and air conditioning to stay comfortable all year long. Maintaining a consistent and comfortable living temperature is important no matter the season. Unfortunately, neither our furnaces nor our air conditioners will last forever. When simple repairs aren’t enough, you may need to replace your HVAC system altogether. You rely on your heating and cooling systems keep your house at a comfortable living temperature no matter the season. To keep them running smoothly all year long, it’s no secret that your HVAC systems require regular maintenance and proper care. You may know this to be true, but what else do you know about the heating and cooling systems in your home?